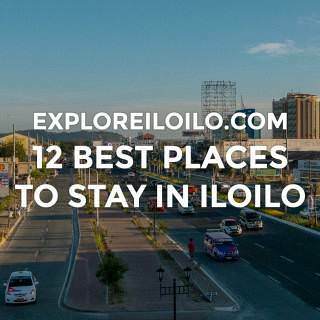 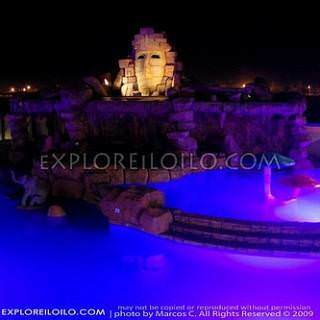 Explore & compare places to stay in Iloilo City. 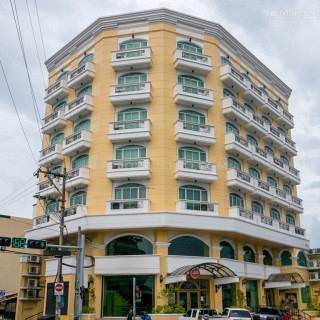 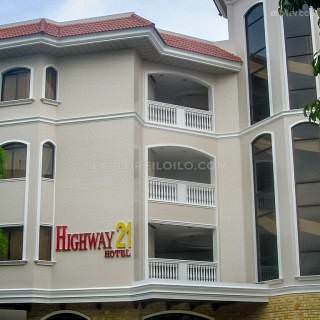 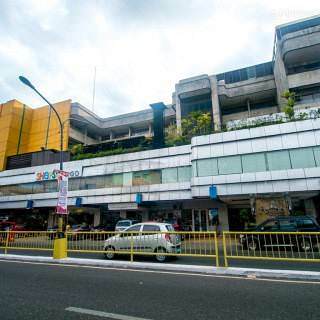 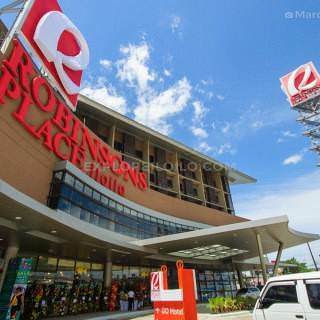 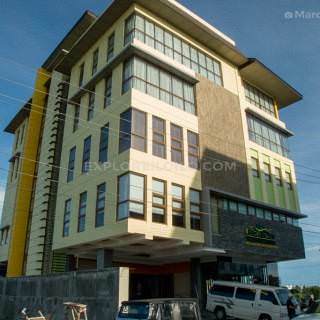 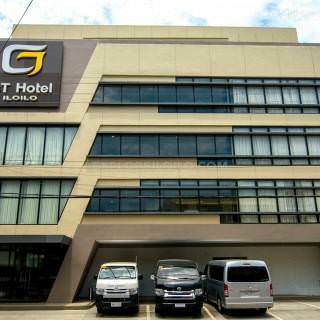 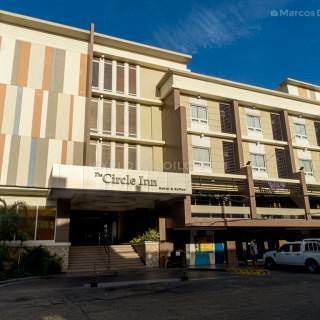 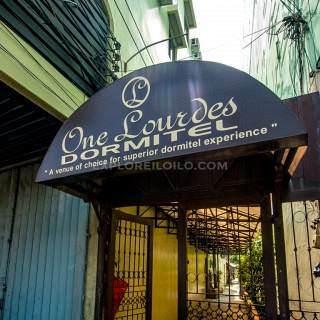 View rates, tips, maps, photos, & reviews on Iloilo City hotels, resorts & cheap pension houses. 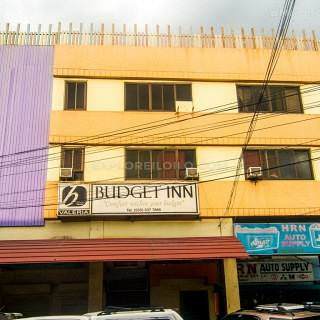 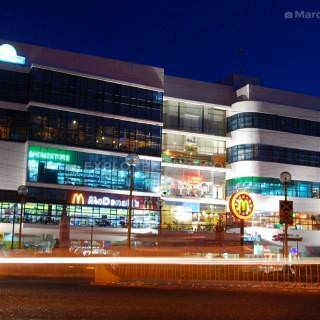 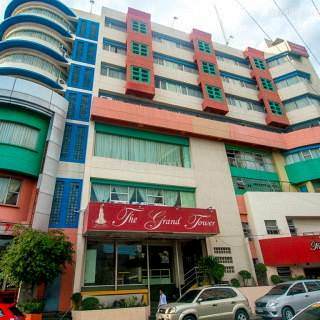 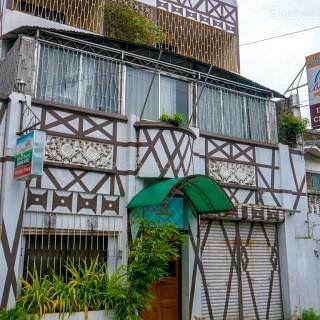 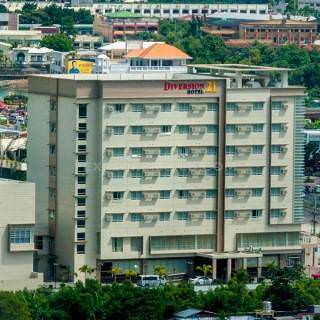 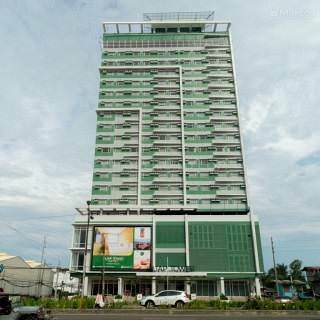 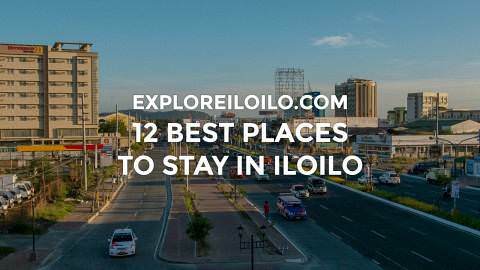 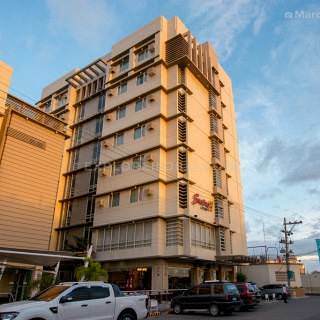 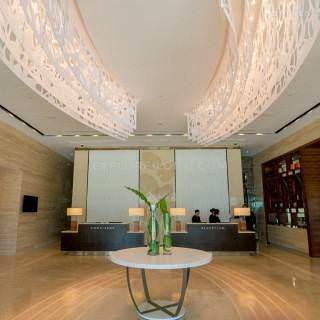 Most of Iloilo's established hotels are clustered in Iloilo City Proper while new posh hotels can be found in the up and coming business parks in Mandurriao. 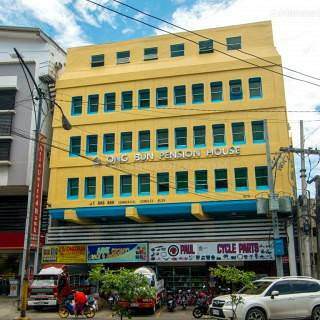 Budget-oriented hotels, hostels, and pension houses are spread across the districts of Iloilo City Proper, Jaro, La Paz, and Arevalo.